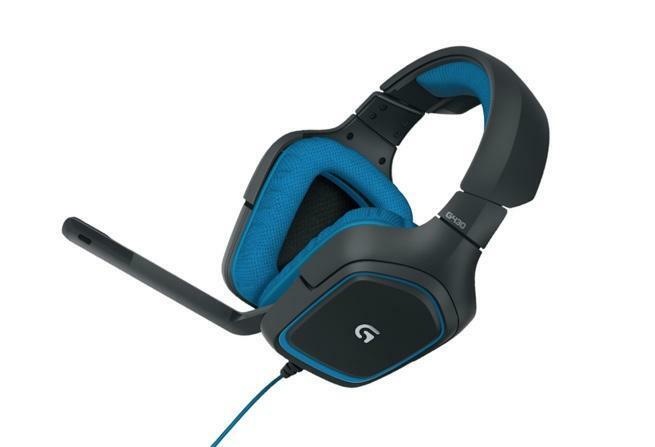 If you're looking for a pair of inexpensive gaming headphones with 7.1 surround sound, it would be hard to do better than this Mpow EG3 deal. Currently, the headset has a 4.3 out of 5 star rating on Amazon, and you can bring it home for only $18.99 when you click the $5 coupon and combine it with the code MPOWEG3A at checkout. Grab it here while you can, and keep in mind that the coupon and the bonus code deals could end at any time. 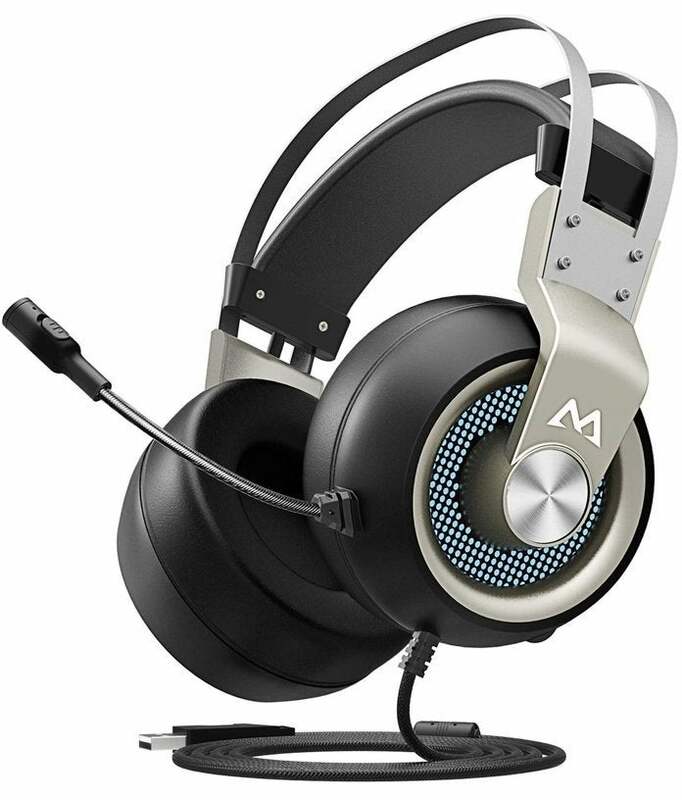 In addition to the virtual 7.1 surround sound, the Mpow EG3 headphones feature an oimni-directional noise cancelling microphone and PC, PS4, and Mac compatibility. If there's still a little room in the budget, the Kingston HyperX Cloud II is hard to beat for the price. It features 7.1 virtual surround sound, a noise cancelling microphone, and a super comfortable design. 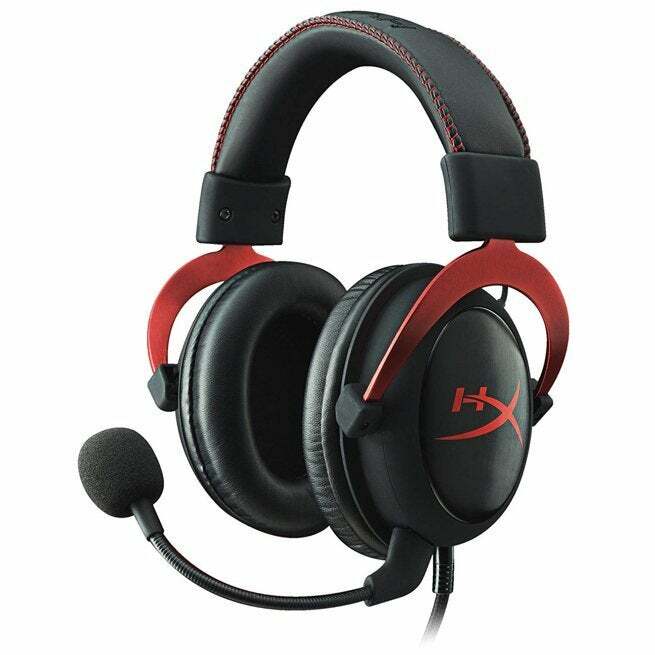 "HyperX Cloud II features a redesigned USB sound card that amplifies audio and voice for an optimal gaming experience. Experience details other gamers won’t — the rustle of a camper in the grass, the scuttle in a distant vent. Independent audio and microphone volume controls on the control box let you easily adjust sound volume, mic volume, mute the mic, and toggle virtual 7.1 surround sound. Cloud II generates virtual 7.1 surround sound with distance and depth to enhance gaming, movies, and music. It’s hardware driven and plug and play, no driver needed. The noise-cancelling microphone has automatic gain control and echo cancellation enabled through its sound card for better voice quality and reduced background noise. It’s certified by TeamSpeak and optimized for Skype and other popular chat programs. Cloud II connects to PCs and Macs via USB, and is 3.5mm stereo-compatible for PS4 and Xbox One. It’s available in Gun Metal and Red and is backed by a two-year warranty with free tech support."